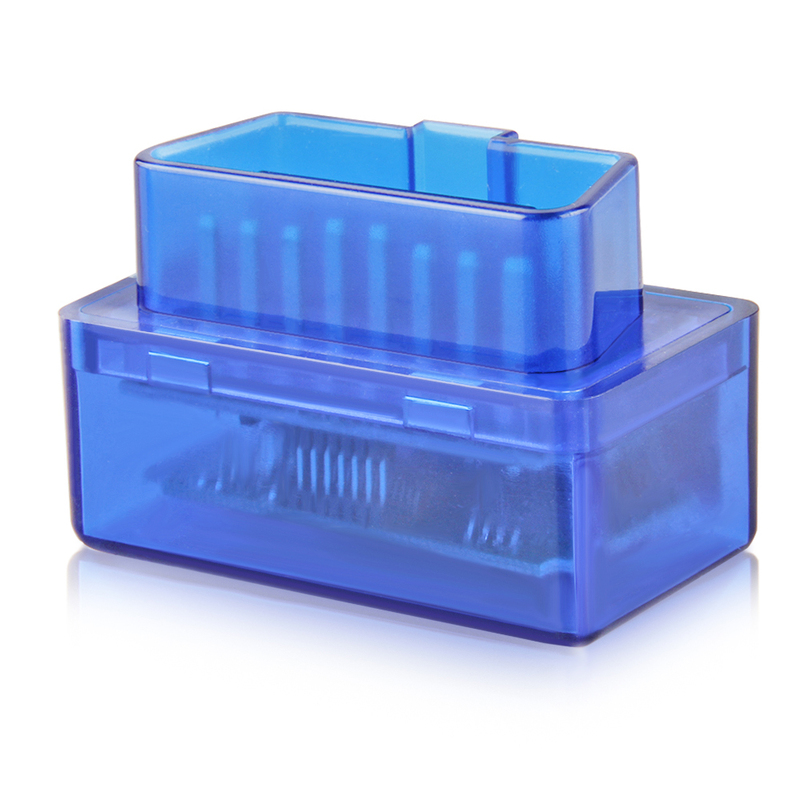 Q1: What is the version of the ELM327? 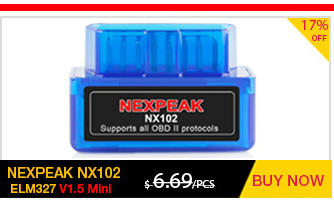 Difference between NX102 Pro and NX102? 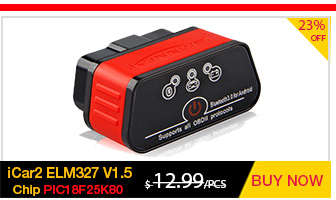 A1: These are the real V1.5 High Quality version, Support all OBD2 Vehicles. 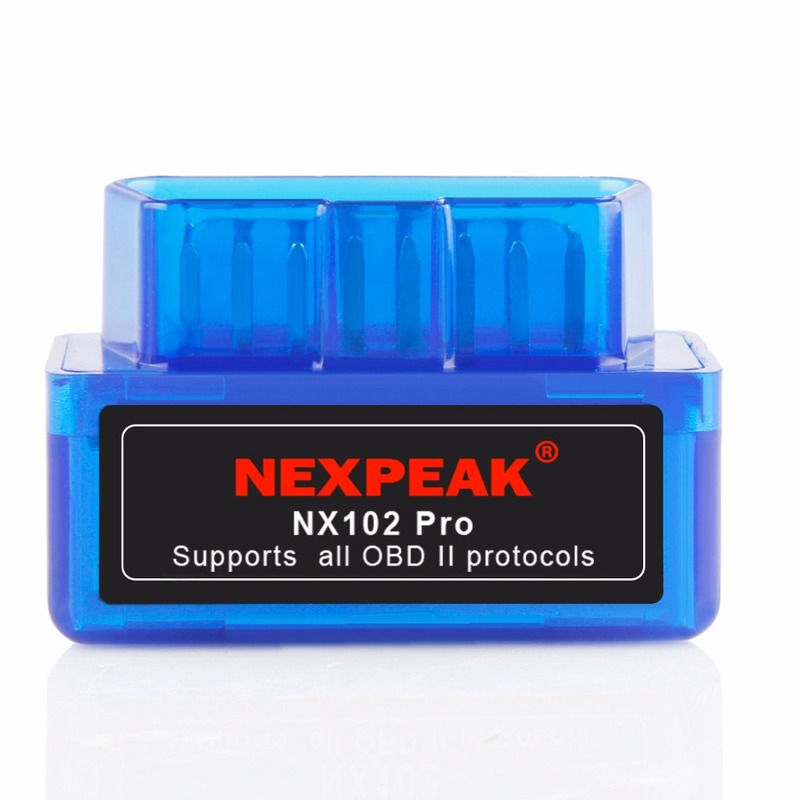 NX102 Pro is original version with high quality chip set PIC18F25K80, and using 2 PCB Board, works for almost all cars from 2006; NX102 is new solution for elm327 v1.5 with more affordable price, but lacking of 2 attps commands, works for almost all cars after 2010. 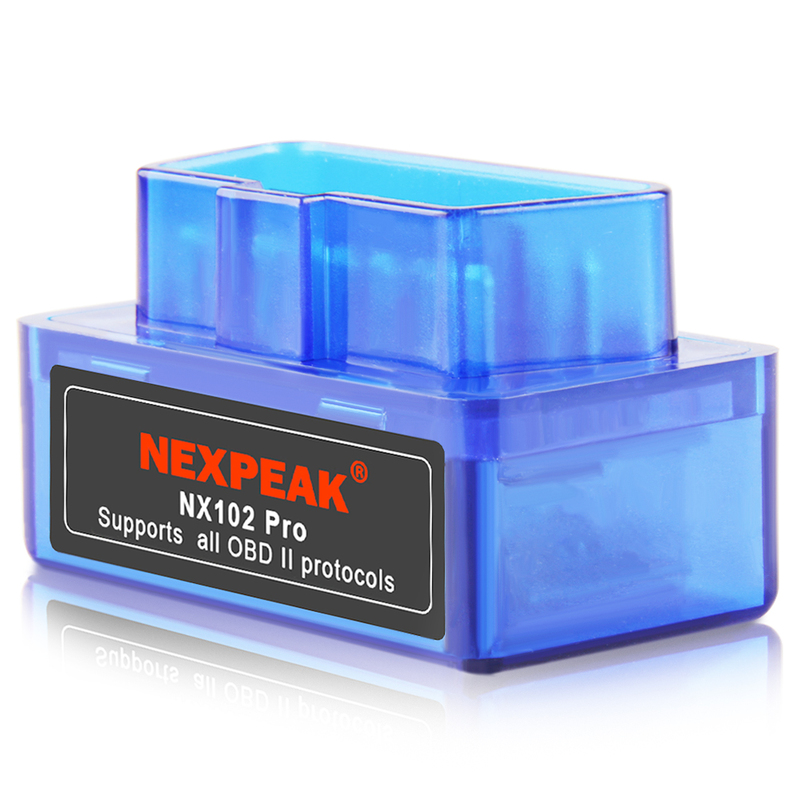 A2: Our newest ELM327 is 100% V1.5, which is support full protocols version(10 protocols), especially J1850 & J1939 Protocols for Japanese Cars and American Cars, other elm327 only 7 or 9 protocols. 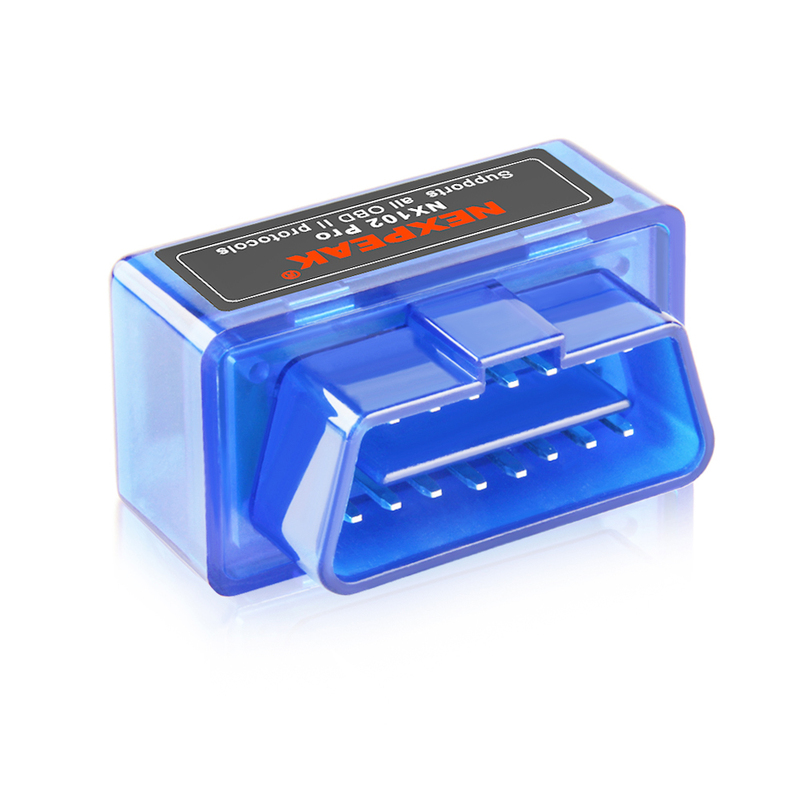 When you receive our ELM327, you can run it on any apps, if it's not V1.5 Hardware version, 100% full refund. 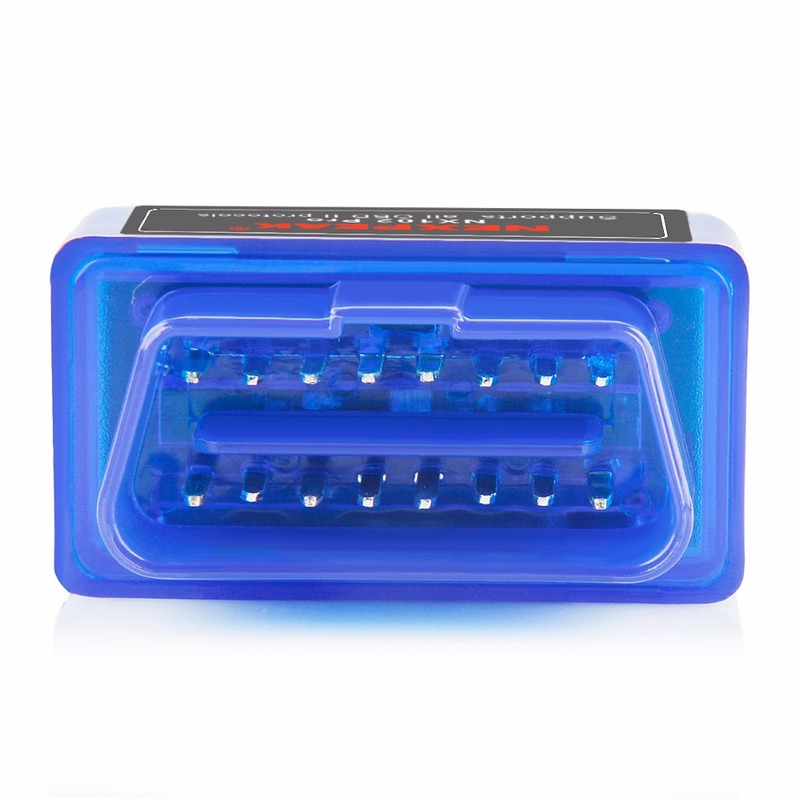 Q3: Does this adapter support the diesel cars or trucks ? Is this working with IOS? 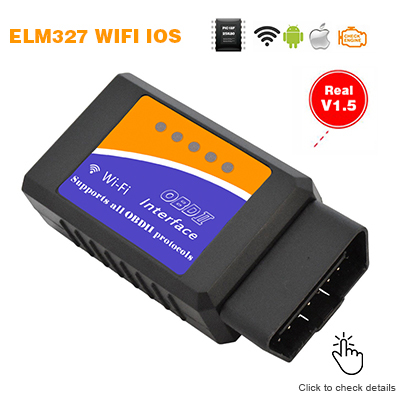 A3: ELM327 does not support the diesel vehicles or trucks, and this ELM327 is bluetooth version for android system cellphones. 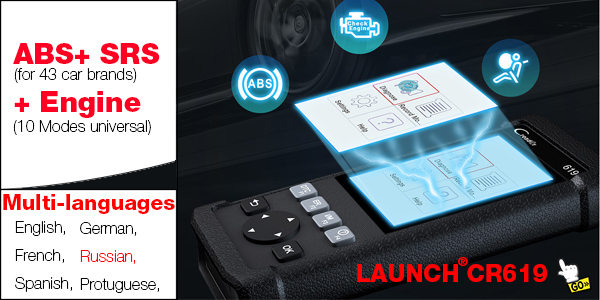 You may also search "Torque" or "ELM327" on android Play store to download. 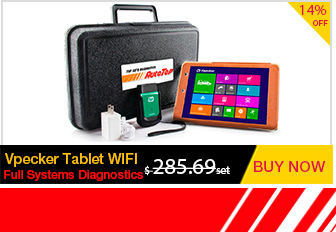 The language of software will be changed depend on your device's language settings. 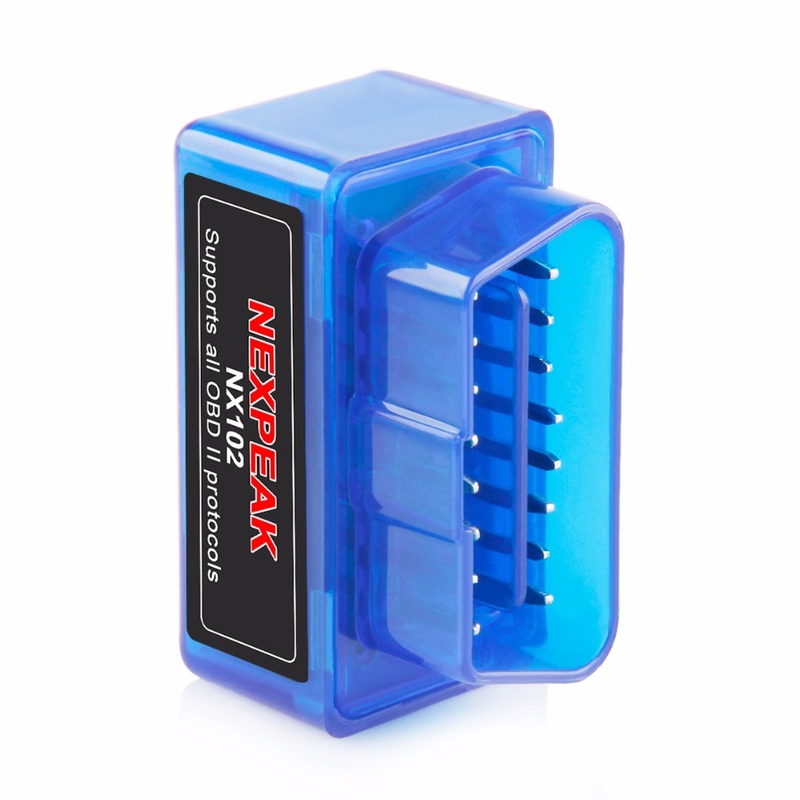 Q5: How do i know if my car is working with the ELM327 or not ? 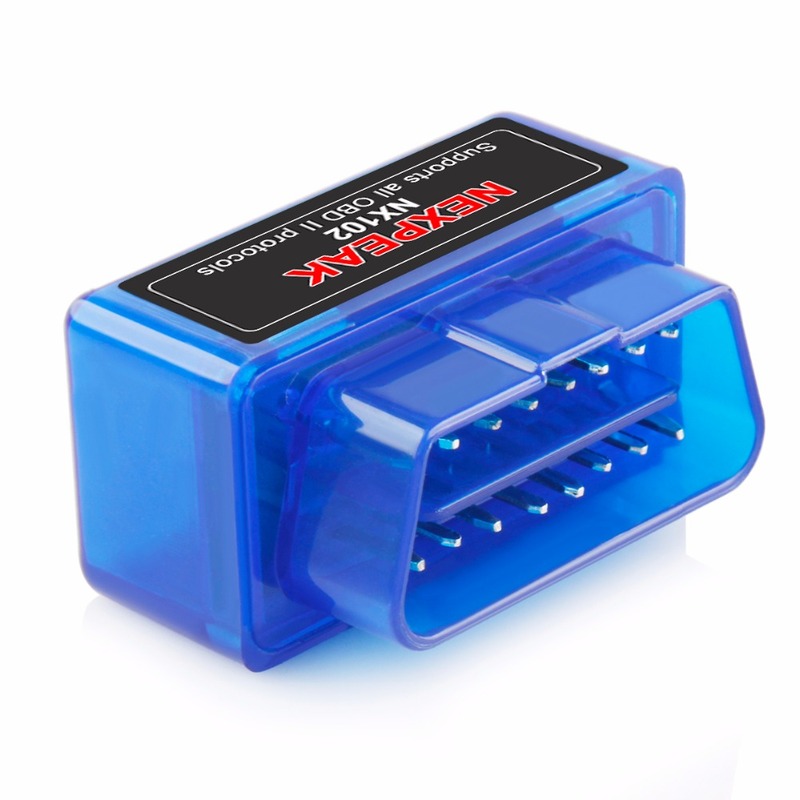 A5: This ELM327 bluetooth adapter is working for all OBD-II Compliant vehicles. For Lada/ VAZ/ UAZ car makes, please don't purchase If your car is before 2010. For Ssangyong car makes, please don't purchase If your car is before 2008. For Renault Dacia Logan car model, please don't purchase If your car is before 2009. 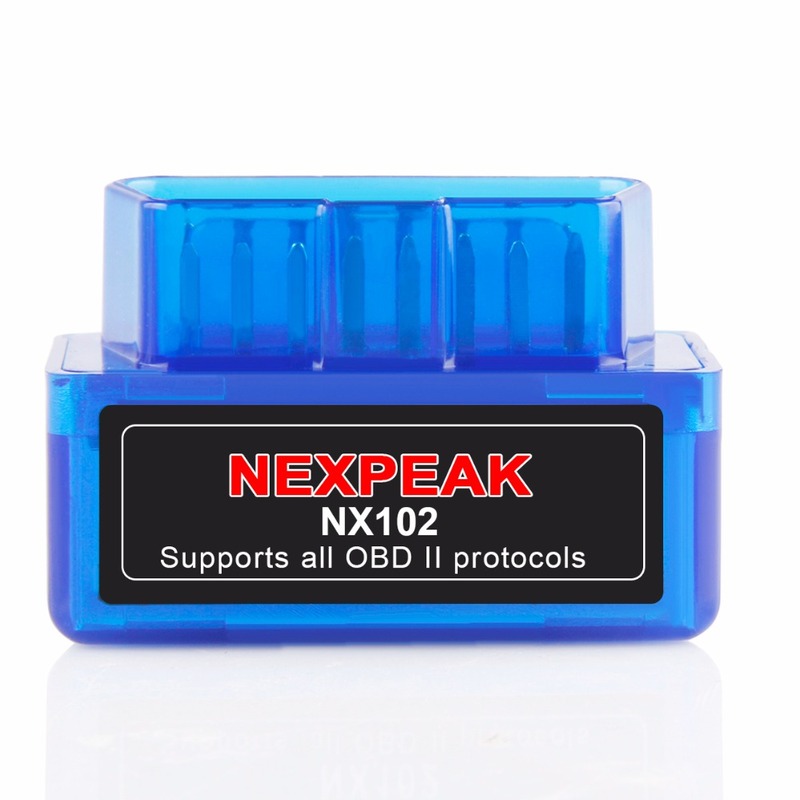 You may also pop the engine hood and look for a sticker named "VEHICLE EMISSION CONTORL INFORMATION"
NOTE: Even though it compatible with most cars, but different regions support the vehicle OBD2 protocol at different times, or some car is spercial design, so it may not compatible with some cars which do not support OBD2 protocol. If you're not sure, ask us anytime! 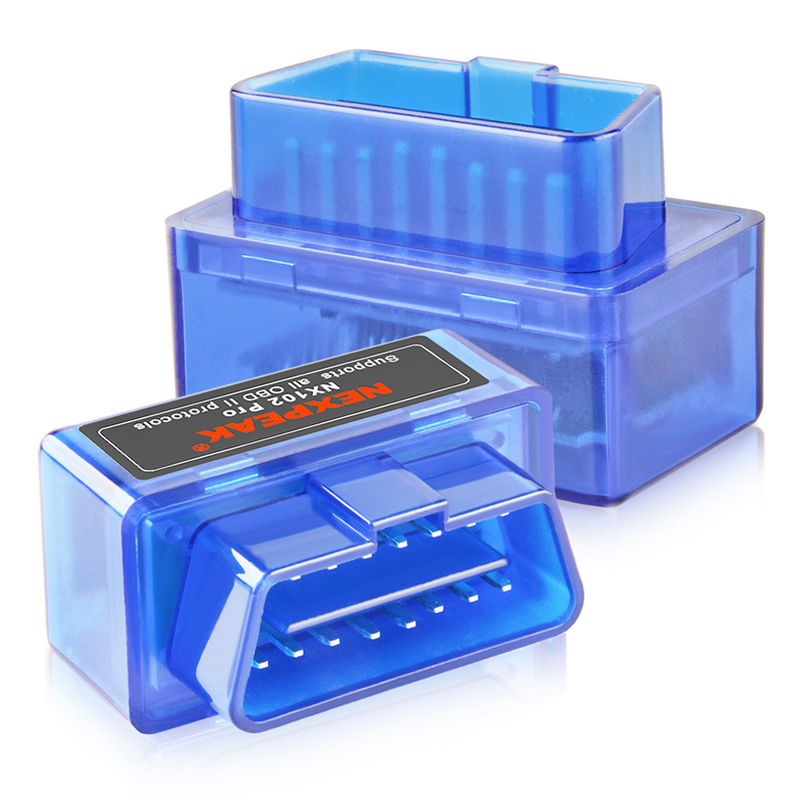 Q5: What functions that I can do with the ELM327 ? 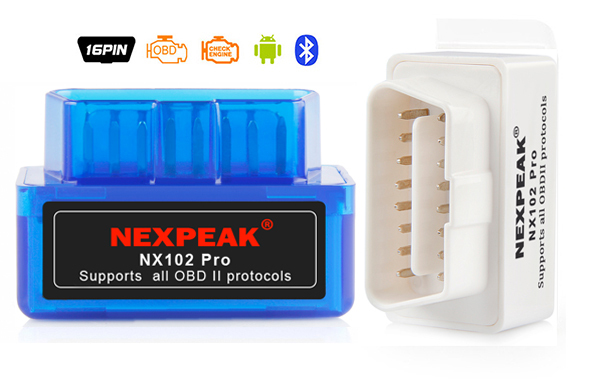 * The adapter uses the fast communication mode and most reliable ARM chips, up to 60 PID/S. 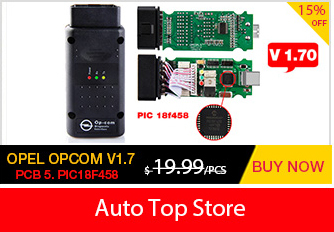 With our ELM327, you will be able to perform a complete computer diagnostics of your car and even to correct minor faults without resorting to auto service stations. No Dispute please: Please do not apply dispute within 60 days, let's keep good business relationship. Thanks for your kind understanding. 1* User manual and links for downloading. 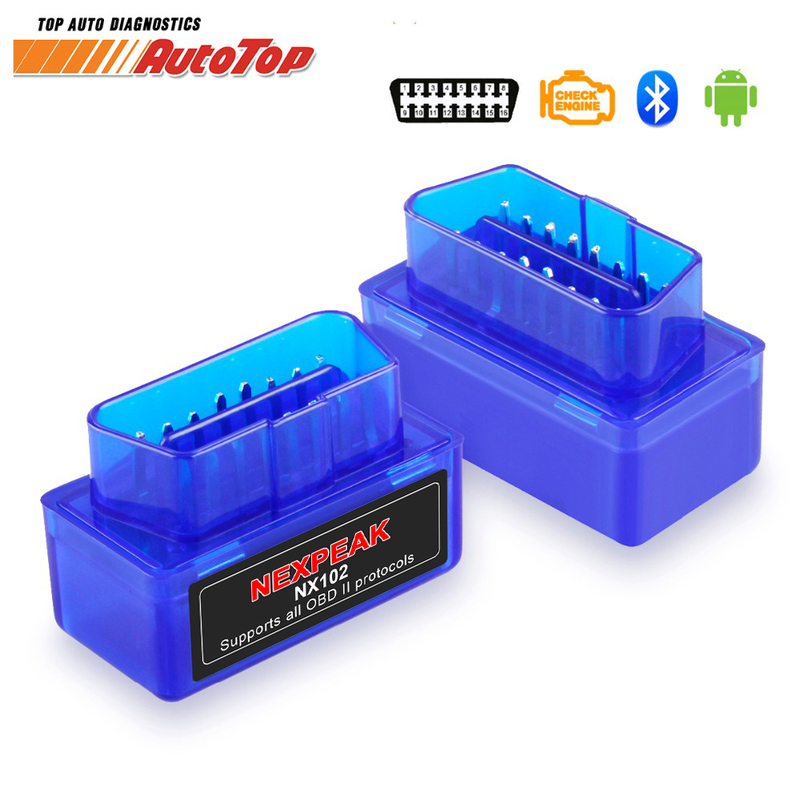 A: This unit is with Bluetooth 3.0, check your computer is compatiable with V3.0 version bluetooth. 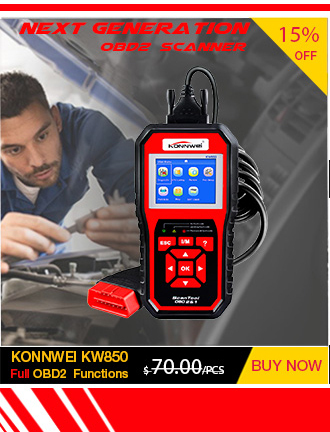 A: Please kindly check if you choose the bluetooth connect way in software setting. 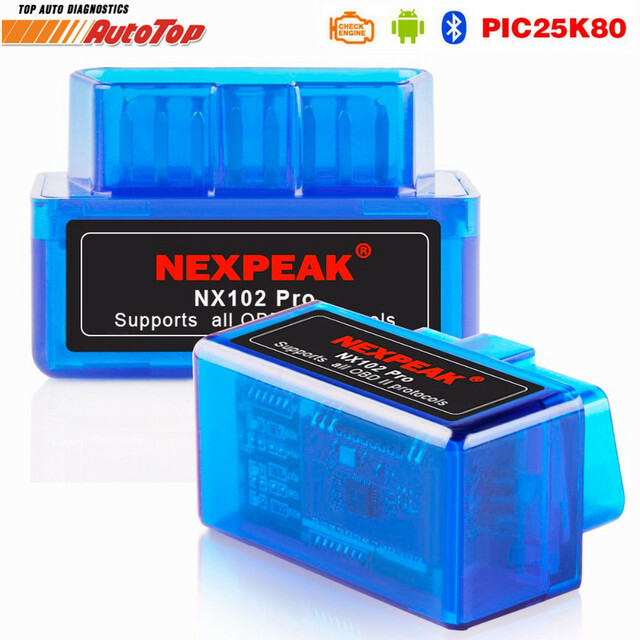 and EXIT the software after setting is finished, then restart the software, it will automatically connect to the adapter and car ecu. Q: If I still have question, what should I do now? A: please kindly contact with the Seller, please don't ever open a dispute or just left a negative feedback. we will be online 24 hours for your service. Thank you.